Build a seamless workflow from start to finish. Eliminate information silos and disconnect workflows with a cohesive and collaborative platform that plays nice with all your favorite integrations. Plan, create, and publish your content marketing in one place. Use all your favorite content tools in one calendar. 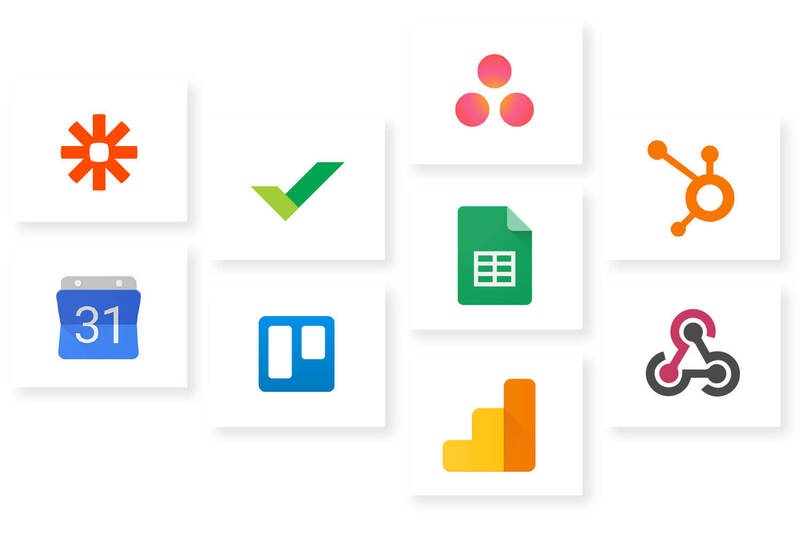 Create content using Google Docs. Publish directly to WordPress. Even sync your Evernote notes directly in CoSchedule. Bring social promotion out of its silo. Focus your efforts on quality messaging, not jumping from one network to the next. CoSchedule integrates with all your favorite social media networks. Manage your email campaigns alongside the rest of your marketing roadmap. 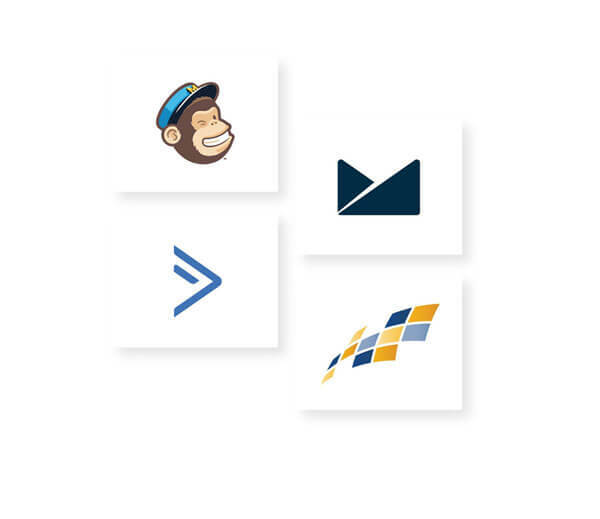 With Email Marketing, you can easily connect your MailChimp, Campaign Monitor, Active Campaign, or Constant Contact account to CoSchedule with just a few clicks.